← Five Pound Catfish Fights with Remote Control Fishing Boat! 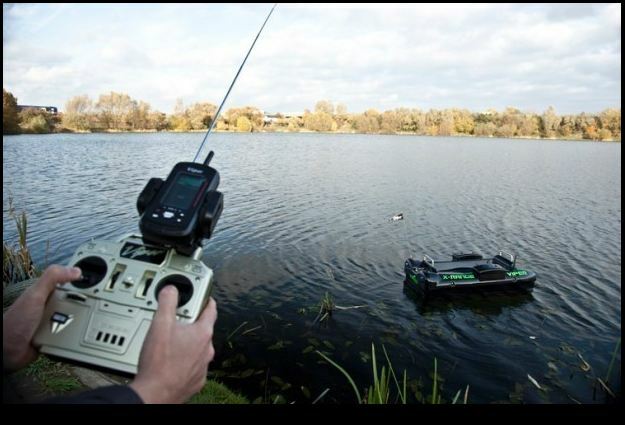 The variety of RC boats makes these devices ideal for individuals of all ages. If you have a young child who loves boats, several of these electronic devices are built out of durable plastic and are able to withstand a little roughhousing. Other radio controlled boats are much more advanced and detailed, and they may feature many tiny pieces.